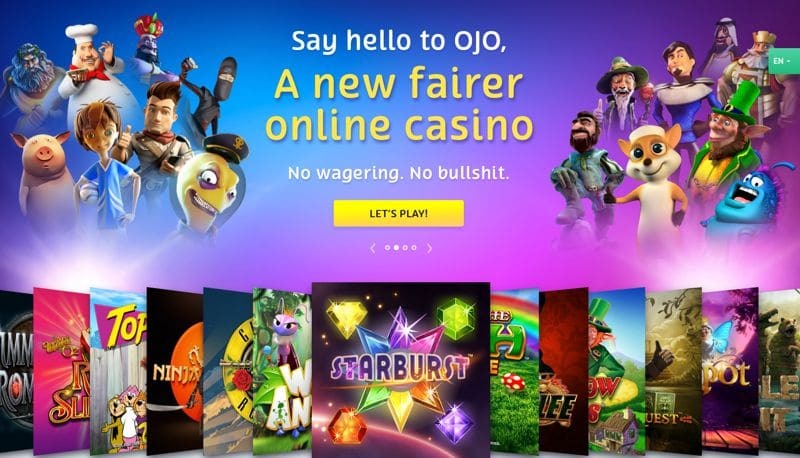 50 Free Spins on First Deposit at PlayOJO Casino - No Wagering Requirements Ever! There’s no shortage of choice when it comes to promotions. 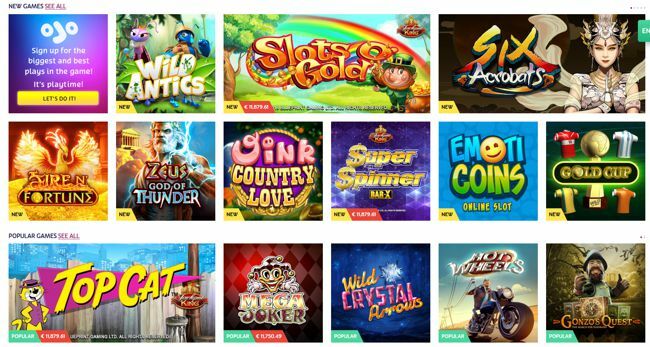 When you make your first deposit you get 1 Free Spin for every R10 you deposit (up to 50) which can be played on popular slots like Rainbow Riches and Starburst. PlayOJO refer to their perks as ‘Kickers’, players can enjoy a new offer each day in the Kicker section, if you’re ‘not feeling’ the offer then you can check back the next day for a new Kicker.